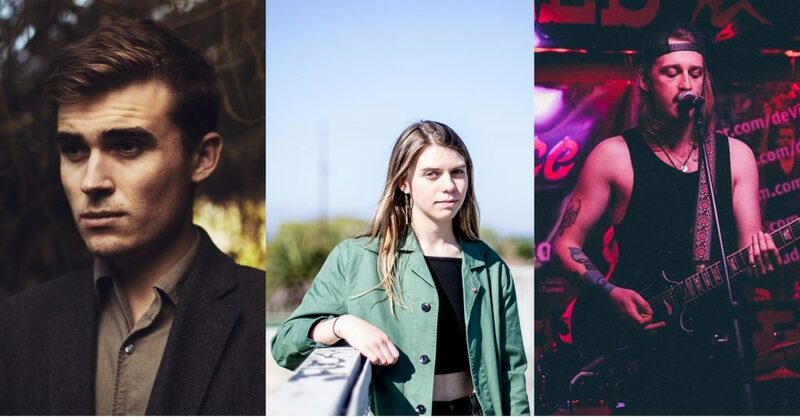 iSing takes a look at new music from Josh McGovern, Tomberlin and the Ashley Sherlock Band. Kentucky singer Sarah Beth Tomberlin’s debut album At Weddings is a beautiful and haunting exploration of identity, isolation and faith inspired by her efforts to come to terms with her religious upbringing. The daughter of a Baptist pastor, Tomberlin grew up immersed in church life and cut off from most popular culture. At 17 she quit her private Christian school, describing it as a “cult”, and struggled to find a sense of purpose. Music proved to be her salvation. Check out Any Other Way, the hypnotic first single off the album. Ashley Sherlock is a Mancunian singer-songwriter heavily influenced by the sounds of Nashville (where he’s spent time recording). After performing hundreds of gigs as a solo artist, he joined forces with drummer Shannon Killarney and bass guitarist Charlie Rachael Kay to create a blues/rock trio currently performing on the summer festival circuit. Check out their newest release Run.